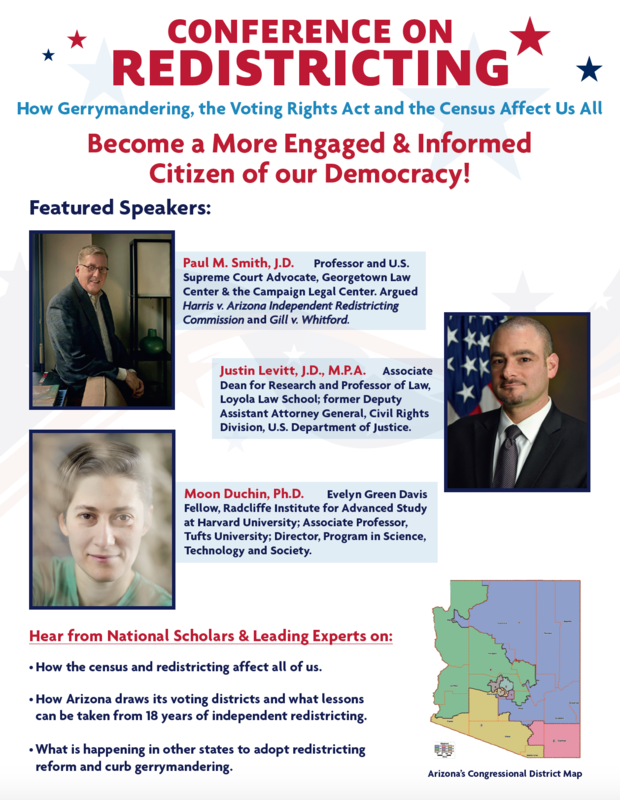 This endowed lecture series focuses on illustrating research done by UA math and statistics faculty here in Tucson to the general public. 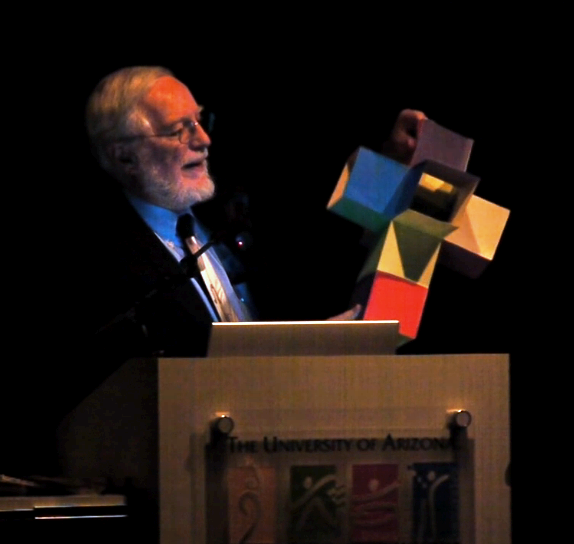 Made possible through a generous endowment from UA alumnus and Computer Science professor Duncan Buell, the series was inaugurated in the Fall 2017. Find out more and view past lectures here. Congressional and legislative district boundaries are being hotly debated in many states, with three cases before the US Supreme Court this term and more likely on the horizon. 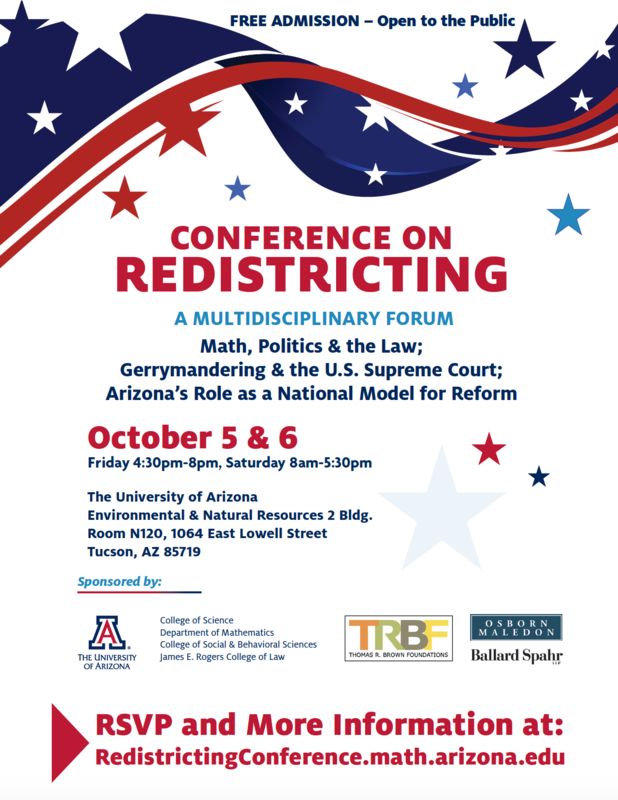 This interdisciplinary conference on redistricting, will highlight the legal challenges, the contributions of mathematicians and political scientists, and the policy implications of redistricting. The conference is free and open to the public, who are welcomed to a discussion of issues that affect the citizens of every state. RSVP and read more here. This endowed annual lecture for the general public is delivered by invited, well-known mathematicians who are skill at communicating exciting aspect of mathematics to the public. 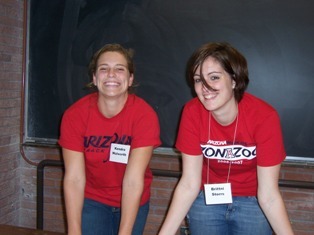 This lecture honors the memory of Daniel Bartlett, a UA mathematics graduate student whose life was cut short in 2006. Lecture information can be found here. Mathematical Science Cafés, part of the larger College of Science UA Café Series, offer the Tucson community a window into questions tackled by local UA mathematicians and statisticians. Mathematics Science Cafe topics/information can be found here. Held weekly in conjunction with the Entry Level Colloquium, this colloquium touches on a number of topics of interest to math teachers. We encourage and invite teachers in the local community to participate. One week each April, our department organizes a number of events, geared for a general audience, in conjunction with the theme of that year's national Mathematics Awareness Month.